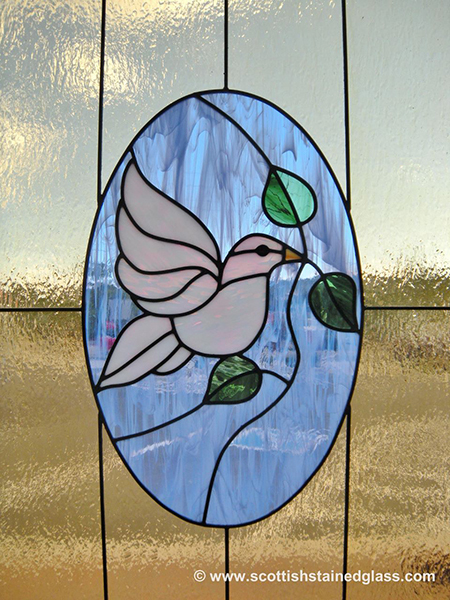 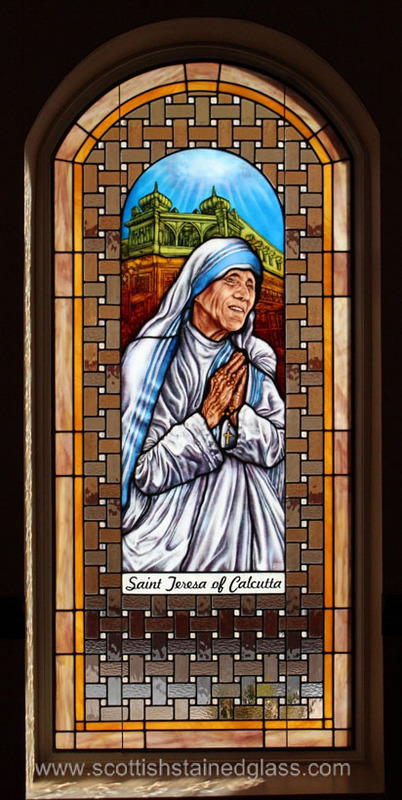 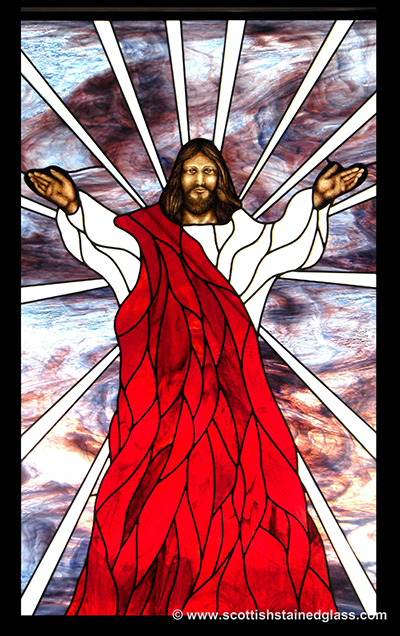 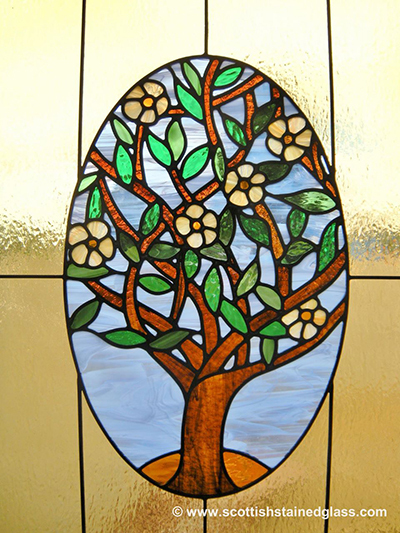 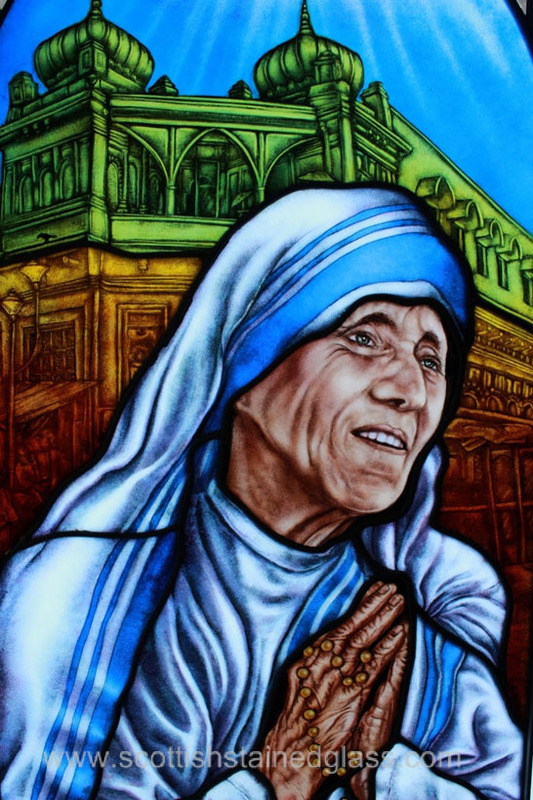 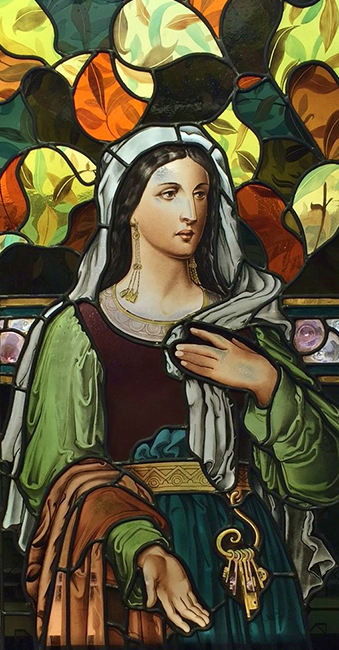 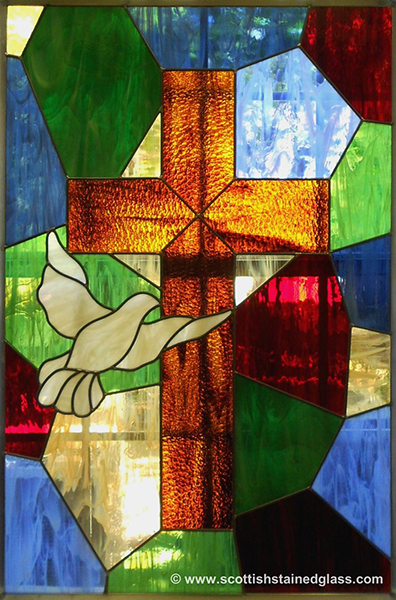 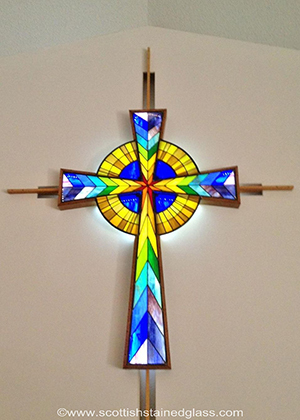 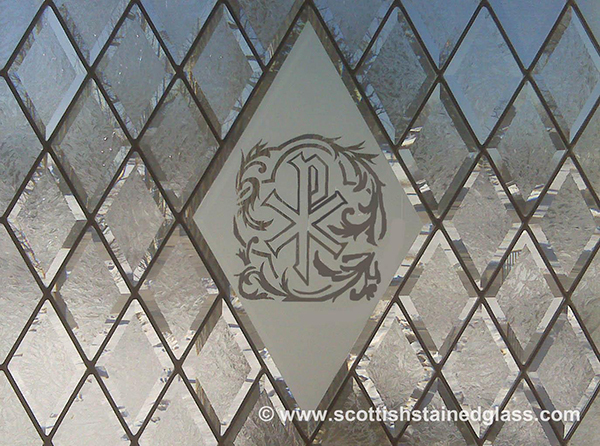 At Scottish Stained Glass we have installed hundreds of religious stained glass windows over the past 20 years. 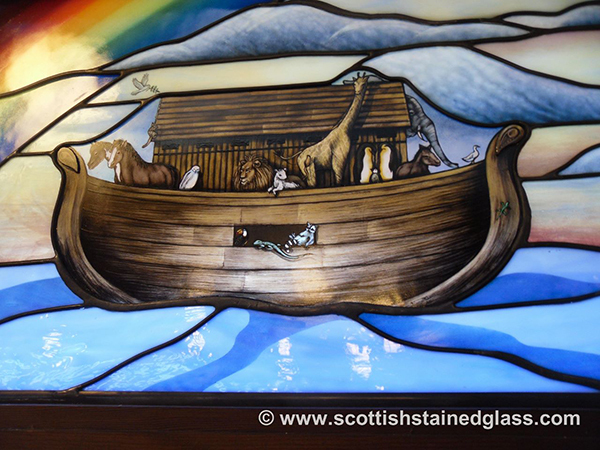 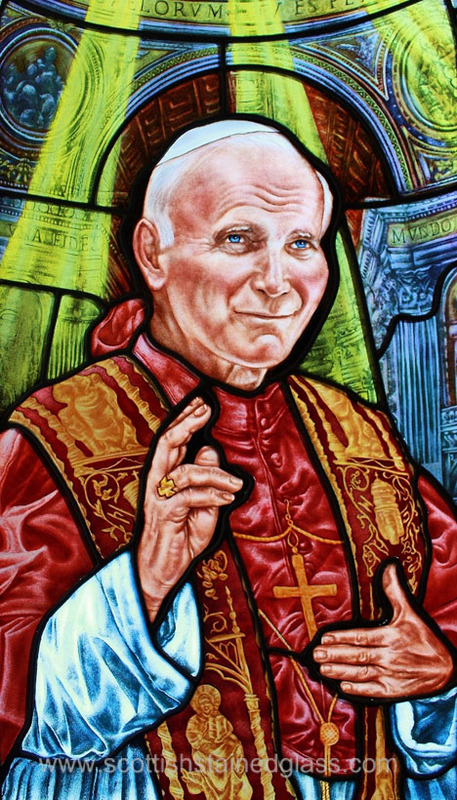 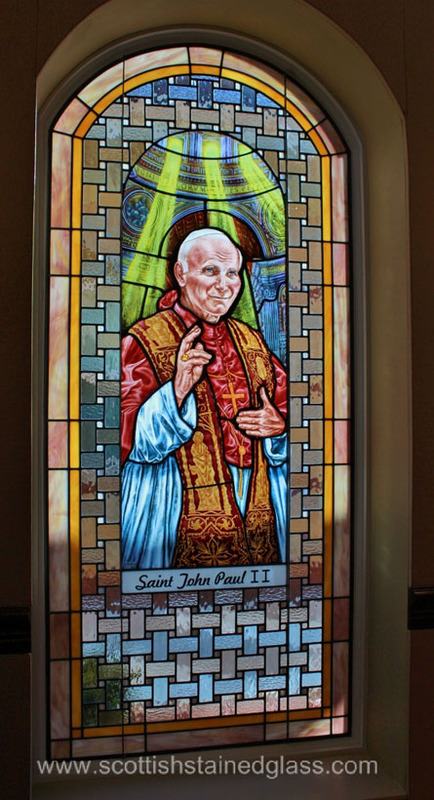 Every Church is different and the windows designed by Scottish Stained Glass will reflect the beliefs of the individual church and it`s congregation. 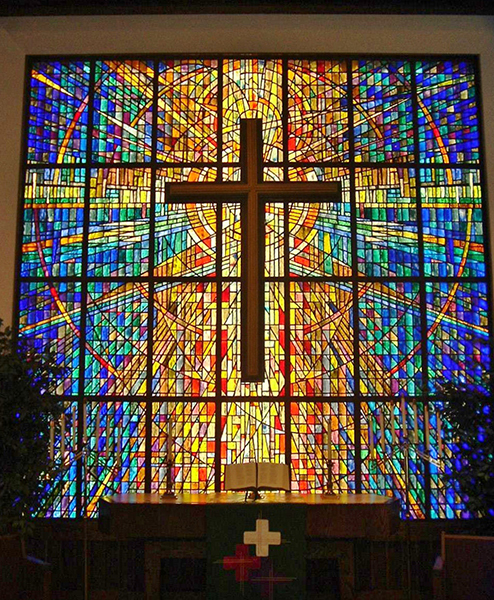 In San Antonio we have more churches per head of population than in most cities. 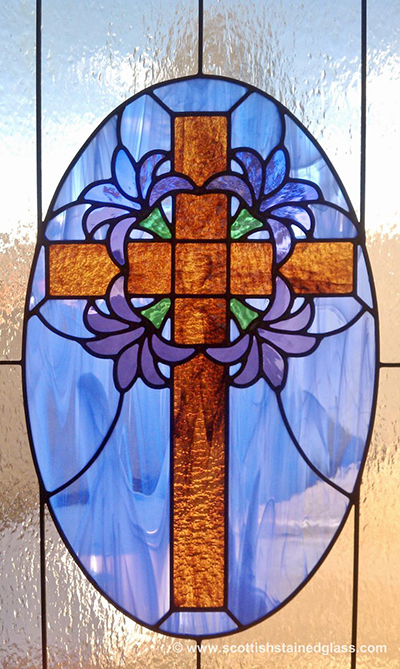 Did you know for example that 65% of our population is affiliated to a church as opposed to the national average of 50%.